God willing, I cannot wait to try this! Looks amazing, taking my coconut oil love to another level! Are you ready for softer skin? 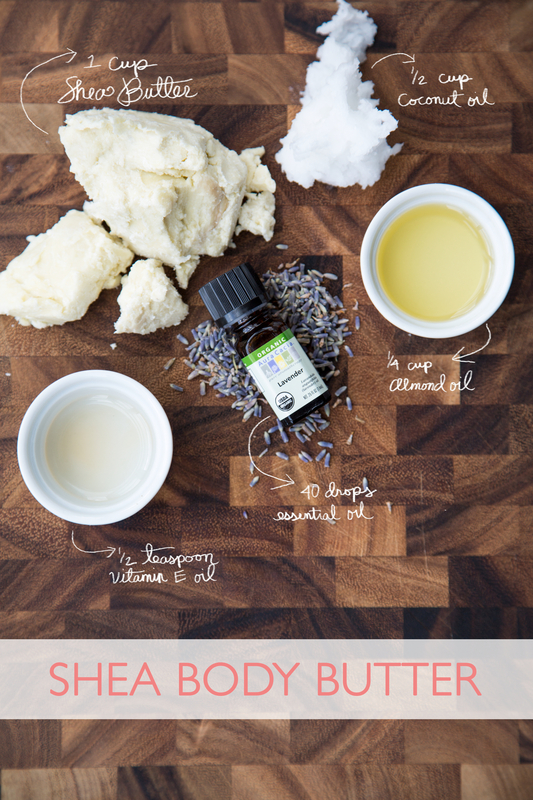 This body butter has you covered. All of you! I put it on from head to toe and it keeps my skin feeling soft and supple all day. And best of all, it’s not too greasy and doesn’t clog my pores. I like to add essential oils for fragrance, but this butter has a sweet nutty scent on its own. A little goes a long way, so this batch should last you several weeks. Enjoy! p.s. Make it a gift! 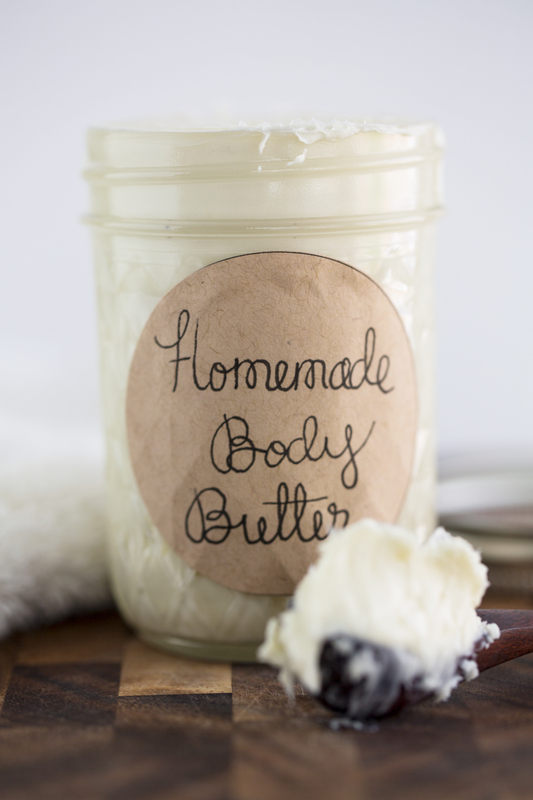 Put your body butter in a glass jar and add a cute tag to it. Voila! This entry was posted in On the Daily, Yummy Finds and tagged almond oil, body butter, Coconut oil, skin, soft, supple. Bookmark the permalink. ← Happy First Birthday to our Giant Schnauzer Broderick!